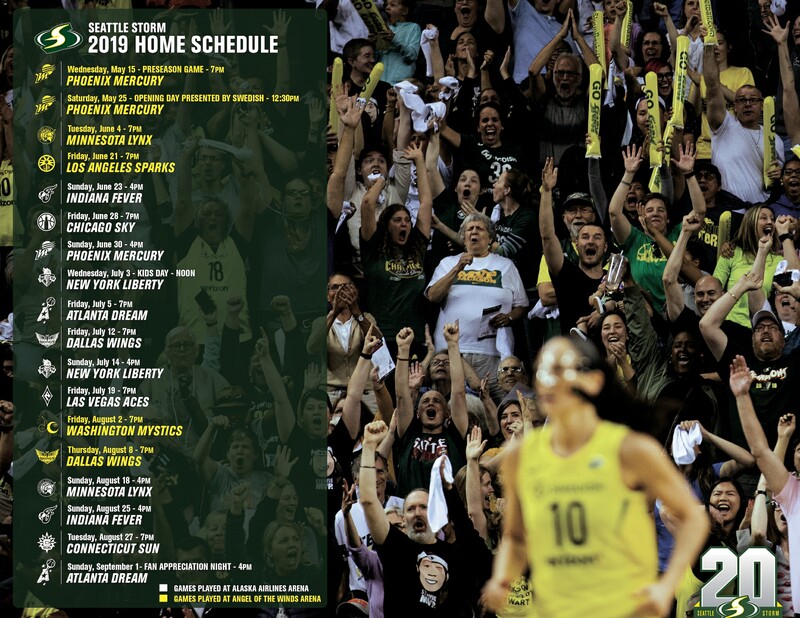 On October 2, 2017, Dan Hughes was announced as the head coach of the Seattle Storm, the fifth head coach in the history of the franchise. Hughes, who has coached more WNBA games (524) than anyone in league history, has an overall record of 237-287 (.453), good for the third-most wins all-time in the league. He was twice named WNBA Coach of the Year, first in 2001, after guiding the Cleveland Rockers to a 22-10 mark, and again in 2007, after posting a 20-14 record with San Antonio. He guided the Stars to the WNBA Finals in 2008, losing to Detroit. While Hughes’ two Coach of the Year honors and 10 career postseason appearances highlight his coaching achievements, his players have been just as successful. In the WNBA, Hughes has produced 17 All-Star selections, six All-Rookie Team honorees, four All-WNBA First Team selections, seven Second Team products and a quartet of All-Defensive Team honorees. Hughes spent 11 years as the head coach and general manager for San Antonio, 2005-09, and 2011-16,guiding the Stars to six postseason appearances. Prior to San Antonio, he led the Cleveland Rockers from2000-03, and was elevated to head coach in Charlotte midway through the 1999 season, posting a 10-10 record for the Sting. With those three franchises, Hughes made 10 playoff appearances in 16 total seasons, including one WNBA Finals showing in 2008 with San Antonio. Hughes’ coaching tree is deep in the WNBA, with three WNBA western conference head coaches and two coaches having served under him as an assistant. Minnesota’s Cheryl Reeve worked with Hughes in Cleveland in 2003, Los Angeles’ Brian Agler was on Hughes’ staff in San Antonio from 2005-07 and Phoenix’s Sandy Brondello was also with Hughes’ San Antonio staff from 2005-09. James Wade, currently an assistant for Reeve in Minnesota, spent 2013-16 with Hughes in San Antonio. Las Vegas assistant Vickie Johnson, who played for Hughes at San Antonio from 2006-09, was as assistant under Hughes from 2011-16. After spending 2017 as an analyst with ESPN, Fox Sports and the University of Oklahoma athletics department, Hughes will serve as the fifth head coach in franchise history, following Lin Dunn (2000-02), Anne Donovan (2003-07), Brian Agler (2008-14), Jenny Boucek (2015-17), and interim head coach Gary Kloppenburg, who stepped in to that capacity for the final eight games of the 2017 season. Prior to the WNBA, he served as the assistant coach for the University of Toledo’s women’s basketball program (1996-97) and men’s basketball program (1991-96). During his tenure with the Rockets’ women’s hoops team, Toledo posted a 27-4 record, winning the Mid-American Conference (MAC) Championship and notching an NCAA Tournament appearance. Hughes also served assistant coaching roles with the men’s basketball teams at Mount Union College (1982-84 and 1985-91) and Baldwin-Wallace College (1984-85). During the 1977-78 campaign, Hughes served as a graduate assistant at Miami of Ohio, helping the RedHawks to a MAC Championship and an appearance in the NCAA Regionals. In 1977, Hughes graduated with a degree in physical education and history from Muskingum College in New Concord, Ohio. 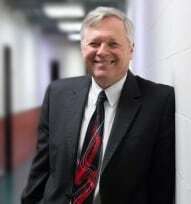 He went on to collect a Master’s Degree in education from Miami University of Ohio in 1978. Hughes and his wife, Mary, have two children, Bryce and Sara.